I’ve never read a Holly Black book, although I’ve read a few novellas she’s co-written with Cassandra Clare and enjoyed them. So having recently gotten into the whole ya fairy thing I thought I would give it a shot. Having not read any of Holly’s previous fairy fiction it took me a while to get into the world itself and familiarise myself with its setup. The book does go into some detail to explain this but I think I could have benefitted from some previous knowledge. I found the storyline intriguing, the fact that fairies cannot lie but that they are very cunning was something completely new and different for me. I found the twists and turns, not really knowing who was sided with who added to the suspense of the whole story. There were some really shocking moments in this book. 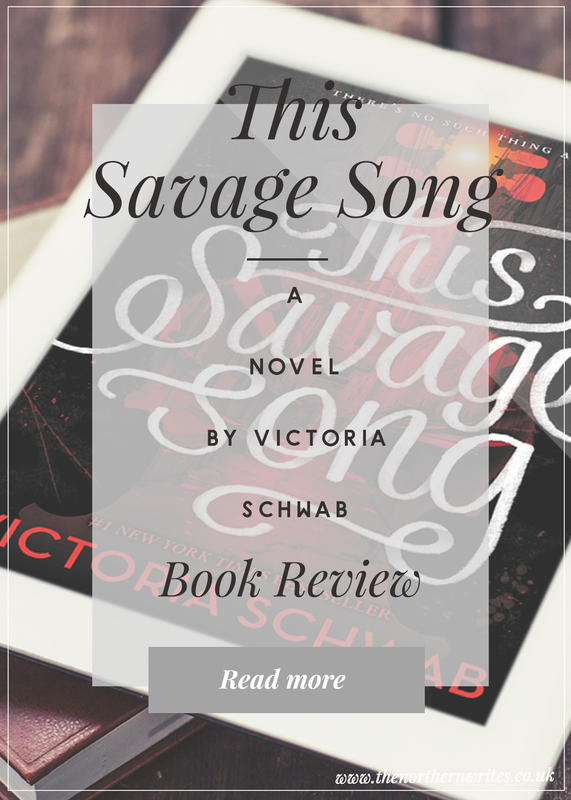 I love it when I cannot second guess the outcome of a plot point, and on several occasions I found myself gasping when I was completely wrong, a sign of a great book in my opinion! Initially, I wasn’t a big fan of any of the main characters, I found many of them to be weak and the story lacked a strong leading character. This was true for maybe the first 20% of the book for me until Jude started to come out of her shell a little more and the story gathered pace. So I would say, give the story a chance to get going before judging it as I did. 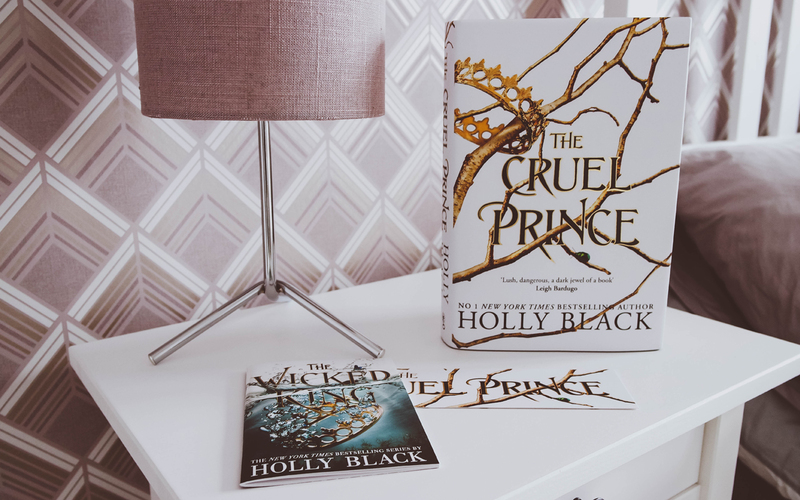 The Cruel Prince was a slow burner for me, but once the story got moving, in particular, the last 10%, I couldn’t put it down. I can’t wait to see what happens in the second book coming in January 2019.